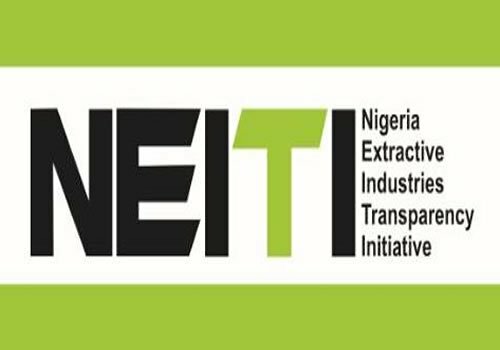 If indeed this represents the position of NEITI, we respectfully disagree with it in this matter. 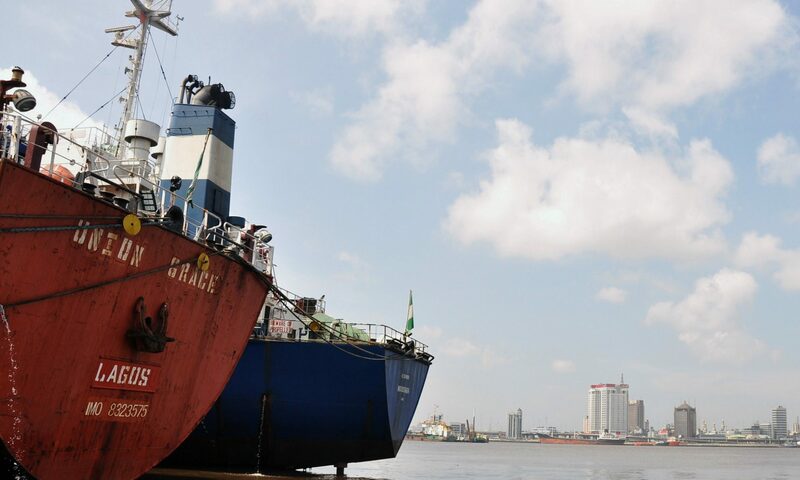 In our view, the provisions of the NEITI Act will apply to all entities created under the PIGB. There is, therefore, no need to reimpose this obligation in the PIGB.